According to the U.S. Environmental Protection Agency, The Geoexchange Systems are "The most energy efficient, environmentally clean, safe and cost effective space conditioning system available today". 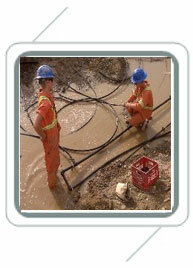 Geothermal Development is the goal of everything we do! 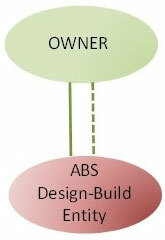 As a leading ecofriendly group of companies, ABS manages all its business fields in a spirit of sustainable development. ABS Group of Companies clean &green geothermal solutions & methodology will make geothermal more easily accessible to new ∃ing buildings. ABS believes that the way to make an impact is to have geothermal accessible to the structures most in need – the existing & new built environment. Outpacing even the transportation sector, buildings consume nearly 40 % of the World's energy and account for 50 % to 70% of all greenhouse gases. It's the critical heating and cooling function, of a building that is primarily responsible for its energy consumption.By tapping into the earth's free renewable energy the buildings are able to significantly reduce their energy consumption, lower energy costs, reduce environmental impact& increase their asset value. For new buildings under construction, using our solutions and methodology means that there is Zero (0) impact on project construction schedule, resulting in considerable time and cost savings. that fits in your FISCAL & ENVIRONMENTAL GOALS. For speed, lower cost and higher quality, Turnkey Custom Build delivery can't be beat.Simply put, custom-build creates a single contract between the owner and ABS. While other delivery methods require the owner to contract separately with a designer/architect and contractor, custom-build contracting method ties all elements together and relies on the roles, relationships and responsibilities of every participant. In the custom-build contracting method, ABS provides design, engineering, installation, testing and commissioning services. The process we use is designed to improve owners' control over the geothermal project, reduce risk and unpleasant surprises, and ensure the end result meets owners' expectations. * Reduced Overall project cost. 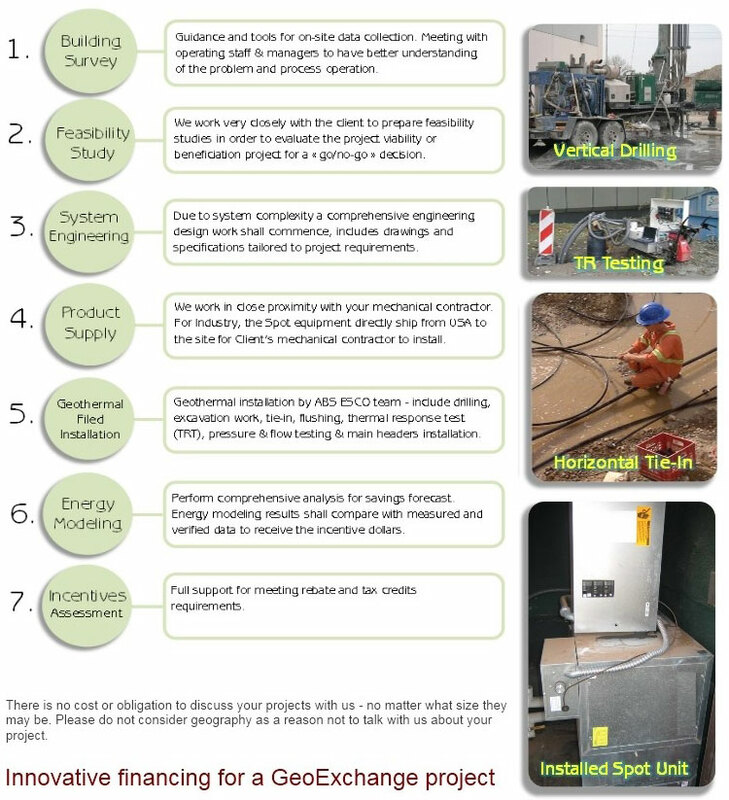 can be arranged through an "energy savings performance contract" or ESPC arrangement. The ESPC method of financing uses the verified operating savings, created by a new or upgraded system, over the present budget, to pay for the new system. ABS can bring financial partners to a qualified GeoExchange project to make these arrangements. (Since these projects are very site-specific, contact ABS for further information.) We can also facilitate grant money for a feasibility study.